Our topic display titles lettering will enhance your display boards! 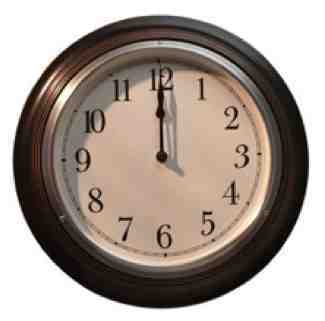 Each title is produced in both upper and lower case and in two different sizes, to suit all display boards. 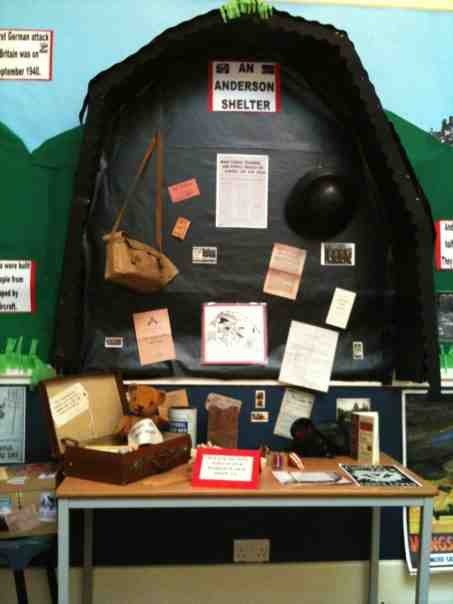 Two sets of titles for World War 2 Home Front - Blackout, Air Raids, Evacuation and Rationing. Choose which ones would look best on your display boards. 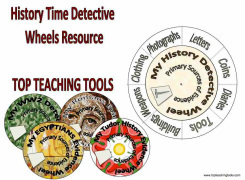 This fun resource wheel can be used in the study of WW1 or WW2, or in learning about history skills, such as historical evidence, using primary and secondary sources of evidence. Pupils make and decorate the blank evidence wheels themselves. The wheels come with full instructions and examples. They look great as a display. 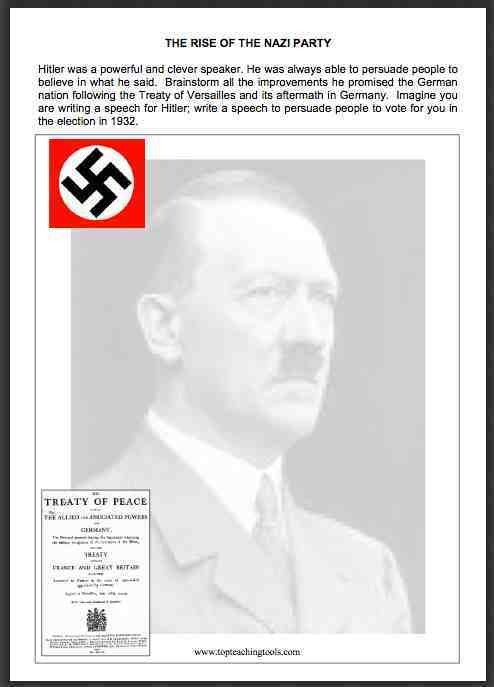 A worksheet on Hitler and the Nazi Party's rise to power.